The staff at Neptune Society were very helpful and caring at the passing of my mother. They were able to help my family navigate through a myriad of details when we were going through a very emotional and difficult time. Thank you to all of the kind members of the staff at the Salt Lake City Neptune Society office. My mother in law already had her cremation paid for at Neptune Society and thank god she did! We had no idea what to do and they literally guided us through every step of the way. I made a phone call and they handled the rest. When I went to pick up the remains I expected to be bombarded with a pushy salesperson trying to upsell. Not at all!! They answered my questions and I did let them know I was interested in finding out information for myself but not right now. After about a month or 2 I got a phone call soliciting their services, I advised them I’m still not ready to discuss at this time. The gentleman from Neptune society was very kind and understanding when I told him when I’m ready I will reach out to them. They have not called since. Overall it was a great experience and I like when you go into the office they are upbeat and happy. It was not depressing like a funeral home they are very friendly and helpful. I have family members who used Neptune Society’s services. When I decided to do the same, I interacted with Ben ** who has been amazing. He left his child’s birthday party to speak to me the very first night when we were calling and I was telling him that I was so lost, confused and that I didn’t know what to do. He called me several times thereafter to see how I was doing. He told me that it was difficult to talk about me and my future but we needed to do that. I’ve already recommended them even to people who said that they would save a few dollars by going someplace else. They didn’t go with Neptune and they’re very sorry they didn’t. Everything has been wonderful with Neptune Society. We let their men come and talk to us and so we went ahead and ordered. I also have the rep in Salt Lake who’s been the most helpful. We took the option of paying the services beforehand, he told us how much it would be, and we paid. We’re very happy with Neptune Society. When my husband passed I was completely lost but Ben Sears compassionately guided me through the process. I am so grateful for all he did for me. I knew that my husband was in good and caring hands through the entire process. Thank you, Ben and everyone at the Salt Lake location for making this part of my loss a little easier! We appreciated the efficiency of the Salt Lake City office. Ben was more than helpful and even drove to our house to deliver some papers. We would certainly recommend Neptune without reservation. Kelly, Thank you for all you did in preparing the arrangements for mom’s cremation. We appreciate all you have done to help us through this difficult time. Thank you so much for everything! You made this process so much easier. I will be recommending the Neptune Society to everyone I know. Hi, I would just like to say that when I signed up for the Neptune Society, the independent sales representative Sherry ** came to my home, (an hour and 30 minutes drive). She was wonderful, amazing, beautiful person. She was very patient and explained everything very well. She made me very comfortable with making my decision to sign up. I honestly believe that God sent this special wonderful woman to me, that made me extremely comfortable with my decision to spend the money to sign up. And when we were all done with the paperwork (which she made extremely easy to do) the weight lifted off of my shoulders and the wonderful feeling of having everything taken care of was amazing. 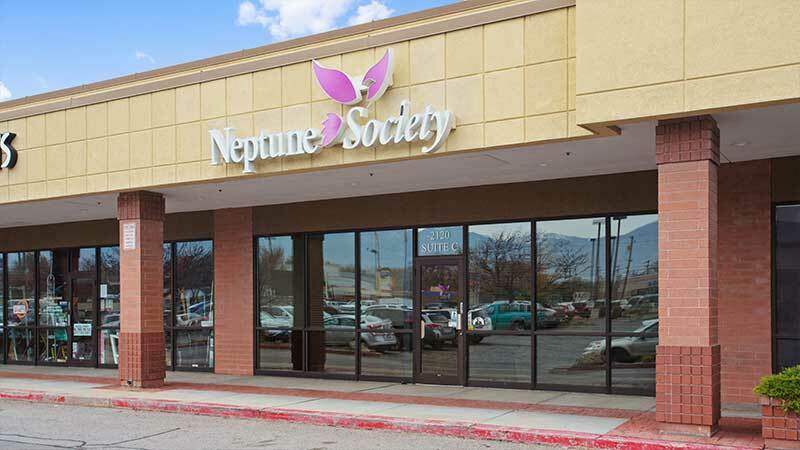 No matter where you live I would highly suggest getting with the Neptune Society and having all of your Cremation Services taken care of, to take the burden off of all of your loved ones that would be left to make really tough hard decisions. And if you live in the southern Utah area ask for Sherry **, she is amazing. She was very much a blessing to me. Thank you, Sherry ** for everything. After dealing with a very tragic loss we decided to be proactive for our children! Thank you Neptune Society and thank you brother Corey, for helping us make a very important life changing decision!!! My husband and I contracted with you a few years ago to handle our cremation, etc. On April 24, 2017, my husband’s brother, who was living with us, passed away unexpectedly in our home. I called Neptune and provided them with our situation and advised them that we had no arrangements for his brother. Asked Neptune if they could be here immediately and they were here within 1.5 hours, calling us with the anticipated ETA. I have to admit I was somewhat snippy with the sales contact and he continued to be very helpful and kind. They handled speaking to someone re: official doctor sign off, death certificate, etc. No paperwork/money transactions were discussed or requested during this very sad time for all of us. Two very nice gentlemen arrived to remove Lance’s body. All handled professional, low key, gentle and polite. Keith Johnson, the sales representative, called later to arrange an appointment for paperwork/details on the following day. It was simply the nicest, easiest, caring, kind of last minute arrangement we could ask for. Neptune made the entire family at ease during such a difficult/sad time. I constantly recommend Neptune Society and will continue to do so. Can’t thank them enough! Neptune society respectfully picked my mother within 2 hours and the whole matter of transport was discreet. The process requires some involvement that can’t be pre arranged or avoided, like identification and reviewing the death certificate. This stuff isn’t pleasant, but Neptune society were very kind and helpful. Most importantly, matt dobson has assumed responsibility for arranging an internment at Arlington national cemetery for my parents. Such a relief because the process is stringent. Nothing here is seamless (as previous reviewer discussed), but tons of stuff was done behind the scenes. My husband and I have decided to sign up for ourselves. Click for a list of items and services that may be included in a Utah funeral service. 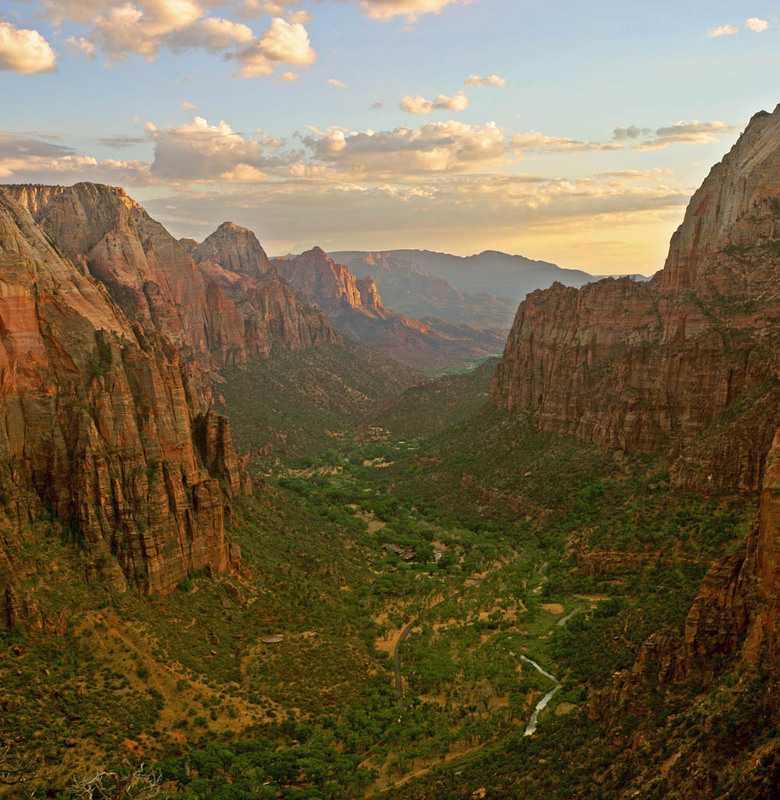 This nature preserve in southwest Utah is recognizable by its steep red cliff, and through the middle of these cliffs runs of Zion Canyon Scenic Drive. The lush forest trails lead to the Virgin River and Emerald Pools, which has waterfalls and a hanging garden. On the park’s official website you can obtain a special permit to scatter the ashes of a loved one. 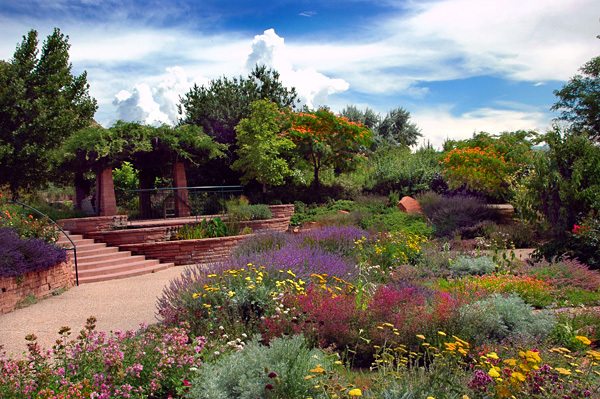 Located in the Wasatch Range of Salt Lake City, the Red Butte Garden includes a botanical garden, arboretum, and amphitheater. This beautiful garden is a peaceful and serene spot for a scattering. 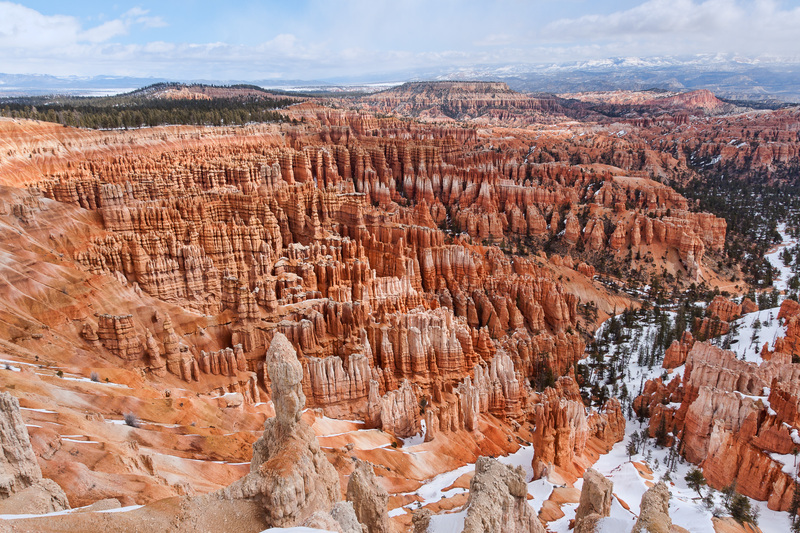 Bryce Canyon is a reserve in Southern Utah. Its crimson-colored hoodoos, spire-shaped rock formations, make it a sprawling and unique site. This could be a unique location to scatter the ashes of a nature lover. Be sure to obtain a permit before holding your scattering. The veteran cemetery includes a hillside landscape, filled with trees and flowers, where cremated remains can be scattered. Utah law allows you to scatter ashes over uninhabited public land with permission/a permit, over a public waterway or sea, or on private property of a consenting owner. If scattering at sea you must be at least 3 nautical miles from land, notify the EPA within 30 days of scattering, and avoid beaches and wading pools. You must obtain a permit to scatter on federal land. You can also scatter the ashes, but NOT the container, from the air as the government doesn’t consider cremains to be hazardous material. If the container isn’t biodegradable you must remove the ashes from the container before scattering. 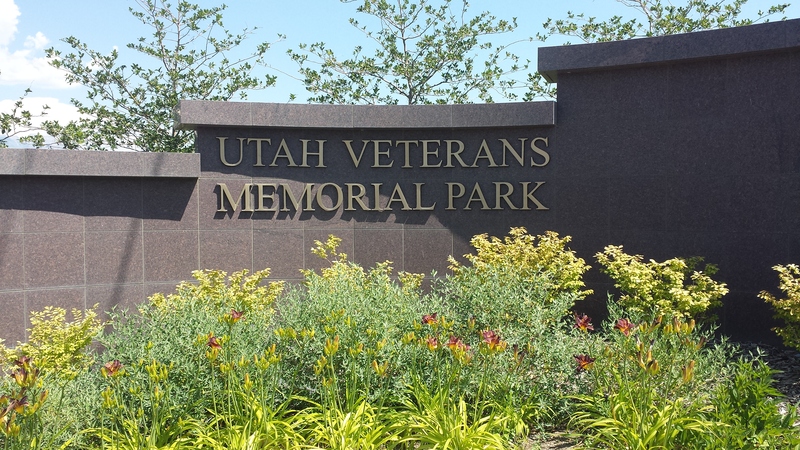 What veterans benefits are available in Utah? What is the average cost of cremation in Utah? According to US Funerals, a cremation and memorial service costs around $3,000 and a direct cremation averages at $900. How many funeral homes are in Utah? There are 50 funeral homes in 36 cities of Utah. Bonus fact 1: Salt Lake City was originally named Great Salt Lake City, but the “Great” was dropped in 1868. Bonus fact 2: Utah has the highest literacy rate in the United States. Bonus fact 3: Utah’s Great Salt Lake is nearly four times saltier than any of the world’s oceans. Bonus fact 4: More Utahans are married than the citizens of any other US state. Bonus fact 5: On average, Utah has 300 sunny days per year. Bonus fact 6: Over 2/3 of land in Utah is owned by the federal government.